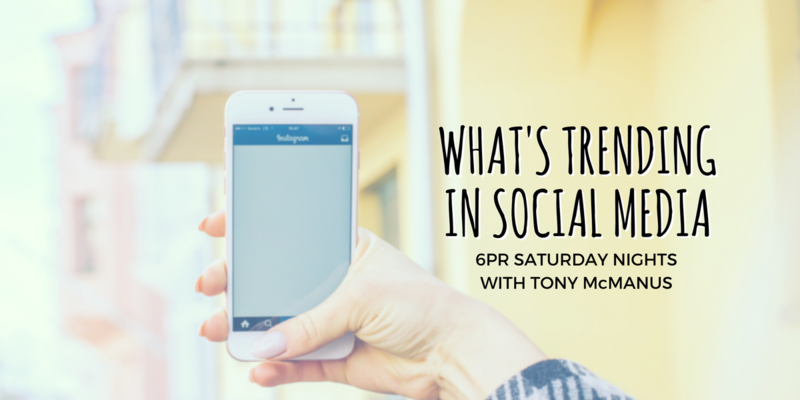 Our Managing Director Meg Coffey joined Tony McManus on 6PR to chat about the latest trends in social media over the weekend. What did she have to say? Lots!